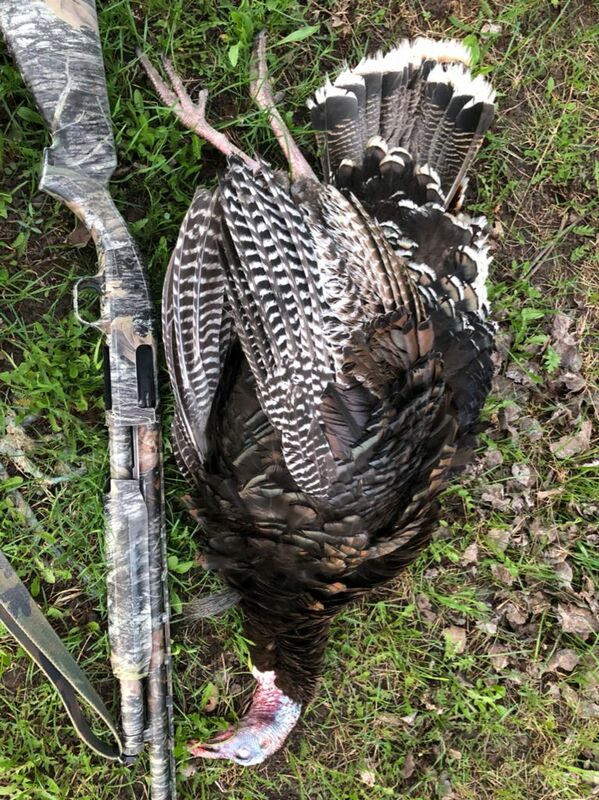 Got an out of state hunt last week where I used one of my 2-3/4" 12 ga 2 oz loads with 9x8s. 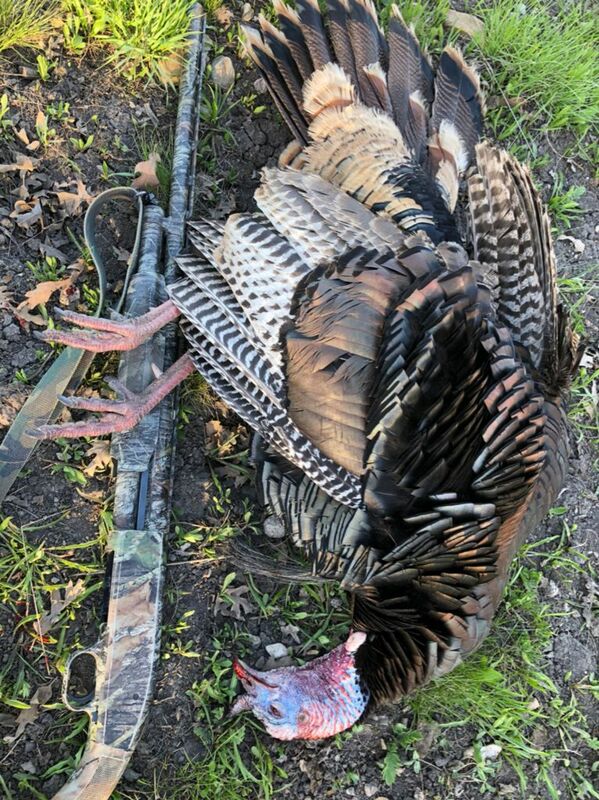 I've watched 4 birds get shot with that load this spring, and 3 of them never flopped. How do you load 9x8? Mix em together? Jryser wrote: How do you load 9x8? Mix em together? The default order is to load smaller size on bottom, larger size on top. That tends to deliver the tightest patterns. Loading the larger on bottom can disrupt the pattern some and can open it up more, if that is the desired result.